Discussion in 'Indian Air Force' started by Ankit Kumar 001, Oct 23, 2016. The second Jag pictured above is in Alaska, during the previous Red Flag. Hellfire, Agent_47 and PARIKRAMA like this. Oops my bad, but even rest of the pics are quite good. One of my relative (just retired from IAF) told me that they have instructions as not to use camera at critical setups inside IAF bases and it might be the reason that we can't find HAS in open media..
W@rwolf, Hellfire, Agent_47 and 1 other person like this. 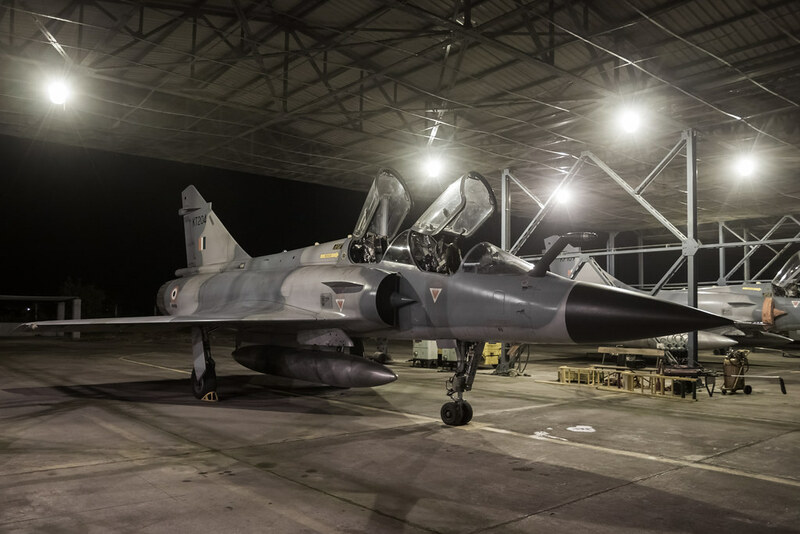 Looks like Mirage 2000 does have full base infrastructure compared to the Russian ones. May be it have something to do with maintenance methodology. How Russian is rigid and french is not. To be clear i was referring to base infra like the Chinese ones that i posted (shelter for all planes not only for those are under repair). 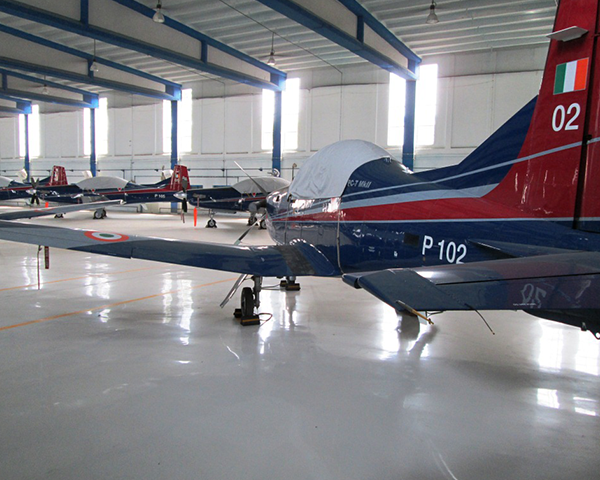 Also many of the picture above looks like are from BRD under maintenance command not operational base. PARIKRAMA and X_Killer like this. 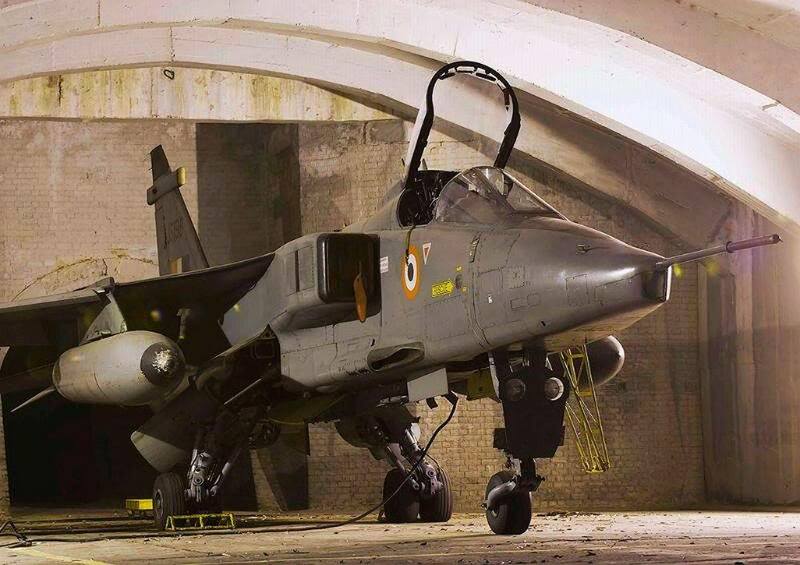 Anyways, IAF also have number of shelters but pics are not available in open media due to some kind of security concerns. as an example ,I can find portion of Shelters at Pathankot Air Base (also have more infra). Even it is an open source but will not post for other bases. 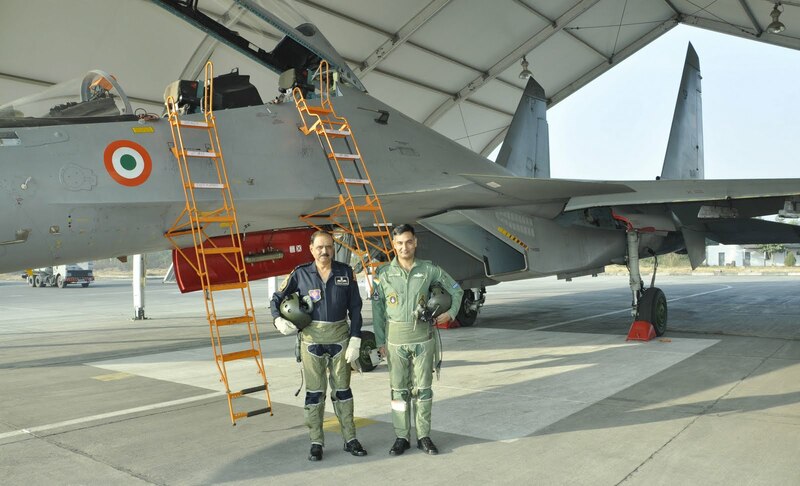 Even PLAAF put their fighters under open sky..
but I completely agreed that IAF have lot of infra but not sufficient to put all IAF aircrafts inside. PARIKRAMA and Agent_47 like this. PARIKRAMA, Agent_47 and X_Killer like this. Maybe because HTFE-25 will be completely developed and tested within first quarter of 2018 and HTFE-40 which is more suitable for Jaguar will be ready by than..
PARIKRAMA and stephen cohen like this. The planned D3 upgrade is not on schedule... The engine refit probable candidates are not yet ready... The indigenous candidate needs couple of years or more as well.. 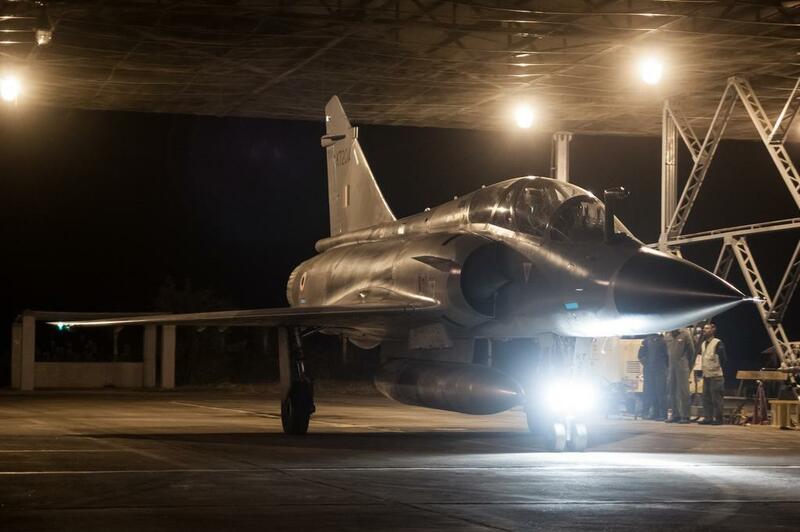 The roles envisioned for such D3s and D2 are also under review..
Their operational links, codes and communication medium are now getting configured for Rafale.. Work for the same has been initiated in all forward bases. 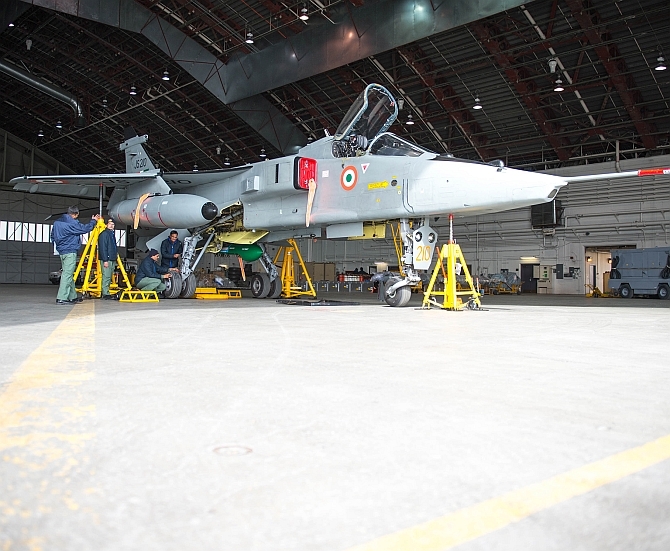 Thus wait out for some time... the Jags may get relegated to limited roles and may be there for just numbers and emergency purposes..
proud_indian, Grevion, BlackOpsIndia and 2 others like this.